For an archipelagic country like ours, beautiful shores and beaches and crystal clear waters are common sight. Pair that with great big waves from the Pacific, and what you get are world-class surfing spots. 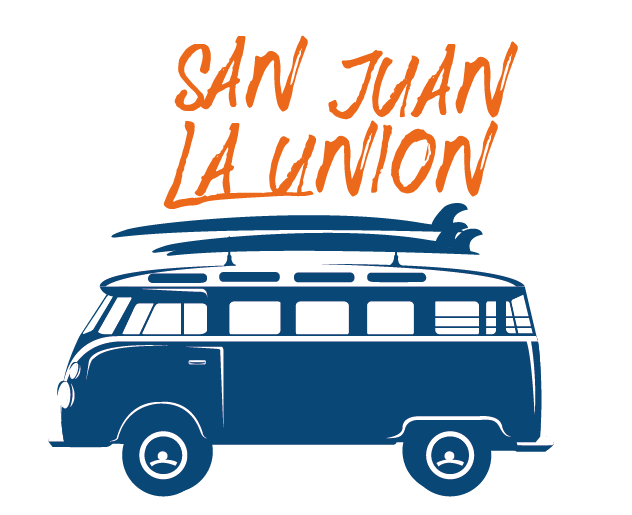 Just 3 hours away from Manila, La Union is the perfect place to get some surfing exp! It houses some of the most famous surf schools in the country and it also has spots for newbies. 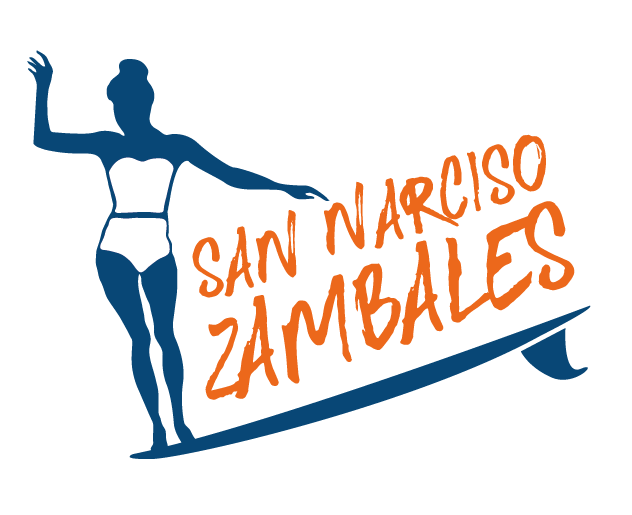 Zambales is known for its long shoreline of shallow black sand so you don’t have to worry about crashing to the shore when you get wiped up by 3-foot-tall waves. 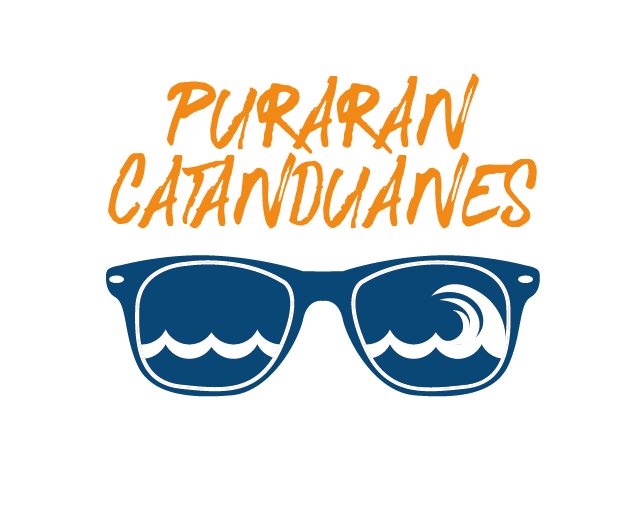 Once you get a little comfy on the surf board, try the majestic waves of the Puraran Beach in Catanduanes. It’s known for its fast, hollowed barrels so bring your action cam take those awesome shots! The birthplace of surfing in the Philippines. It all started when a film crew, who were shooting surfing scenes in Aurora that time, left behind some surf boards. 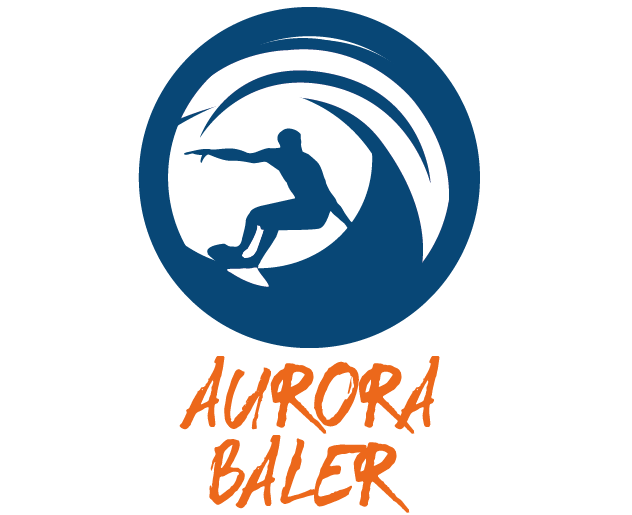 Surfing season in Baler is from September to April but the best waves come between January and March. Being the 8th best surfing spot in the planet, Siargao is really a thing of beauty. Its most popular waves are found in General Luna, which is also known as “Cloud 9”. 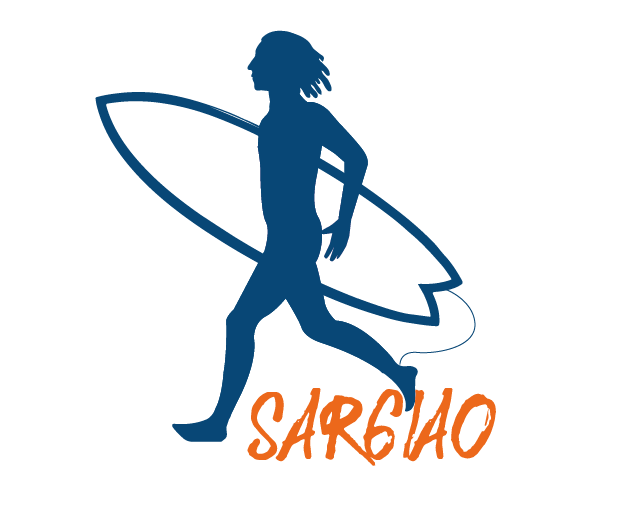 Said waves can reach up to 7 feet so we suggest conquering the first four before braving the Siargao waves! Plan your weekends and say aloha to a fun-filled summer! And don’t forget to share your first surfing experiences with us at facebook.com/KuyaJResto.